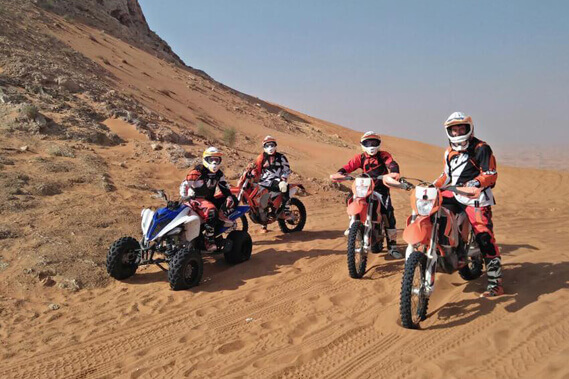 If you are adventure loving person and you want to enjoy the rush of adrenaline in your body? 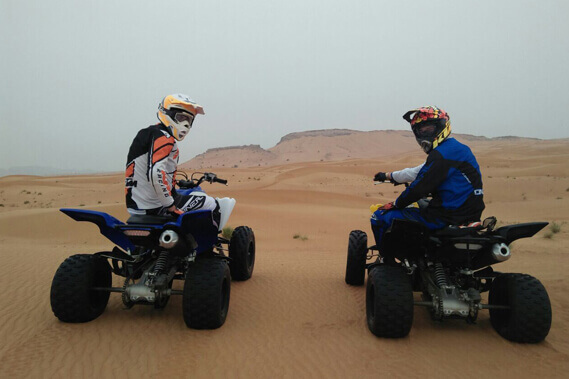 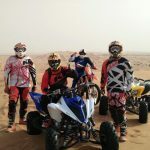 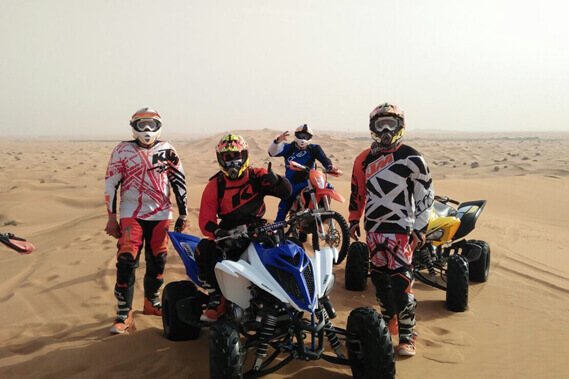 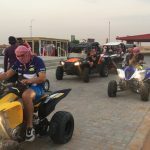 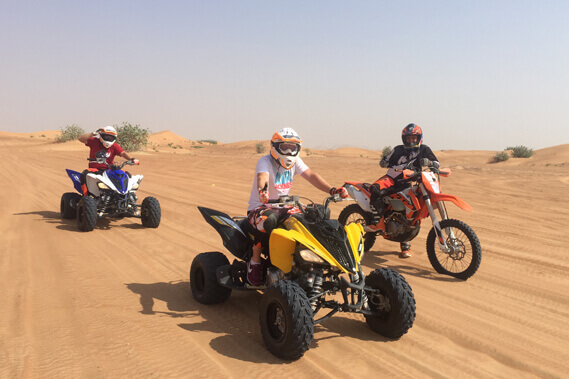 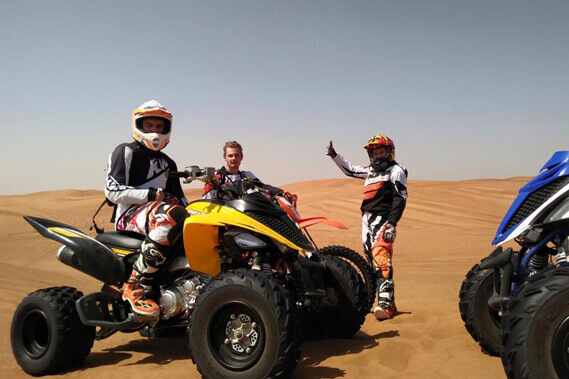 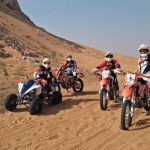 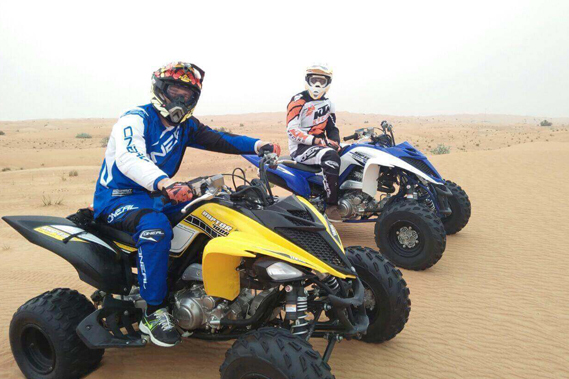 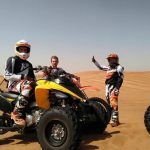 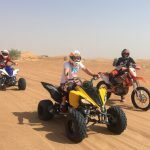 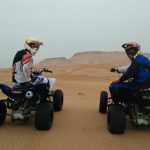 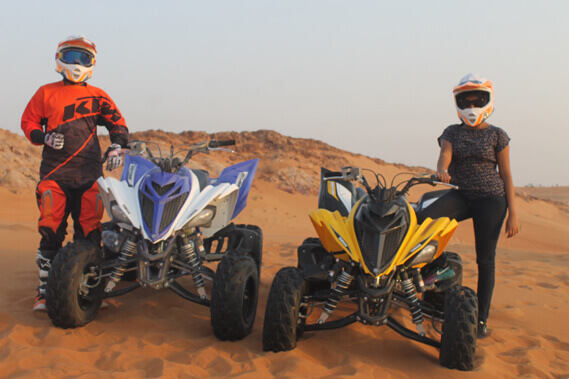 and when you’re in Dubai and you want to make your Dubai tour adventures & memorable experience with your friends or colleagues then this Yamaha-Raptor 700cc Quad bike open desert safari adventures tour is ideal for you. 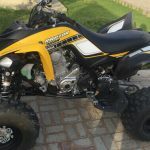 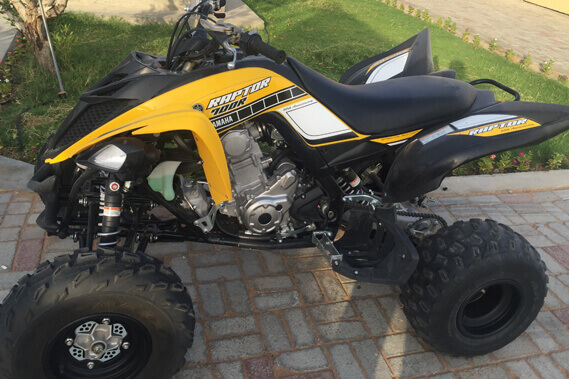 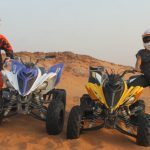 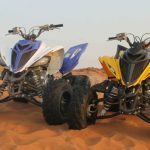 Renting a Quad bike in Dubai or Sharjah requires no previous training but to handle this powerful 4×4 off-road raptor-bike you need bike riding experience. 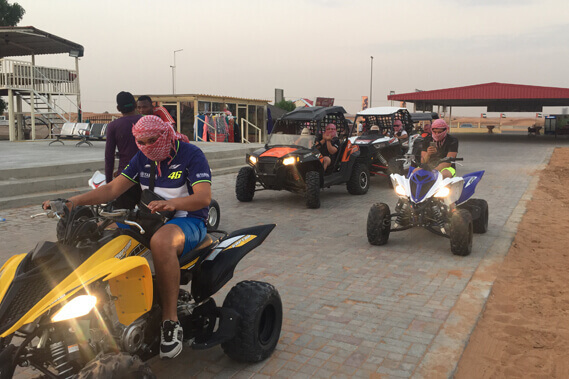 If you’re a processional rider rent a quad bike and experience a thrill of a lifetime. 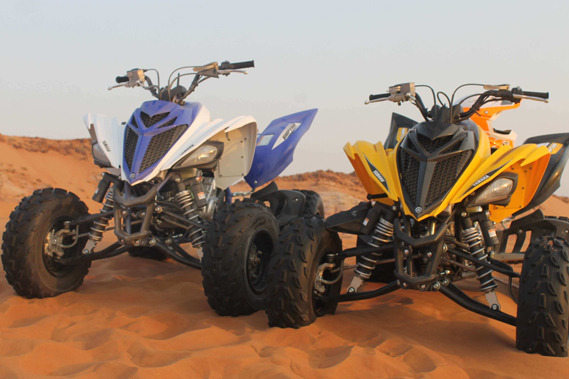 Explore the beauty of the Dubai-Deserts on high quality Yamaha-Raptor 700cc quad-bike and enjoy the incredible feelings of riding and sliding the sand dunes in Dubai-desert. 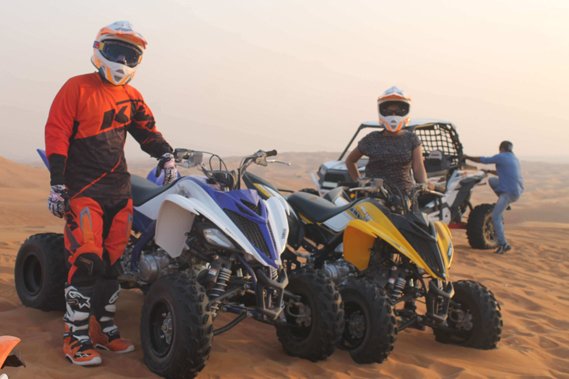 Also you will be provided with modern gears such as a helmet, goggles and all other protection gears to ensure your safety when you’re riding on this ATV.